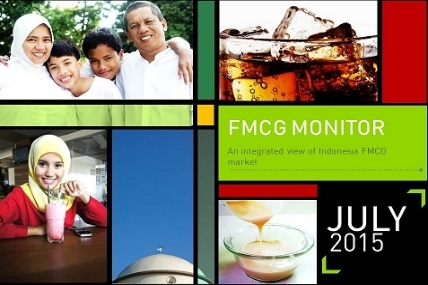 FMCG shows slightly positive growth in July 2015, helped by festive month and Eid. Compared to June 2015, ID inflation in July 2015 remains stable in 7.26%. The average rate for USD 1 is 13,442 Rupiahs for July 2015. Due to festive month and Eid, FMCG trend shows slightly positive growth in July 2015. 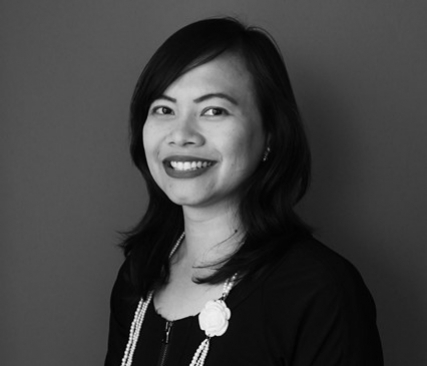 Though Indonesia’s economic slowdown still brings some impacts. Hot Categories: Condensed milk. Condensed milk is showing positive growth in Urban Indonesia, both in volume bought, penetration, and value growth. Modern trade shows declining growth compared to last year while traditional trade shows positive growth this year. Some festive categories still manage to grow even in Indonesia economy’s difficult time, though not all festive categories successful this year.